The Michigan State Police wrapped up an investigation into what happened at the Michigan Department of Environmental Quality during the Flint water crisis more than a month ago. But Gov. Rick Snyder says he hasn’t seen the final report. According to a state police spokeswoman, on Jan. 24, 2016, MDEQ Director Keith Creagh requested assistance from the MSP with conducting an internal, administrative investigation of MDEQ employees for violations of DEQ policies and work rules. An investigator from MSP’s Professional Standards Section assisted DEQ’s human resources staff. MDEQ officials received the final report March 26. 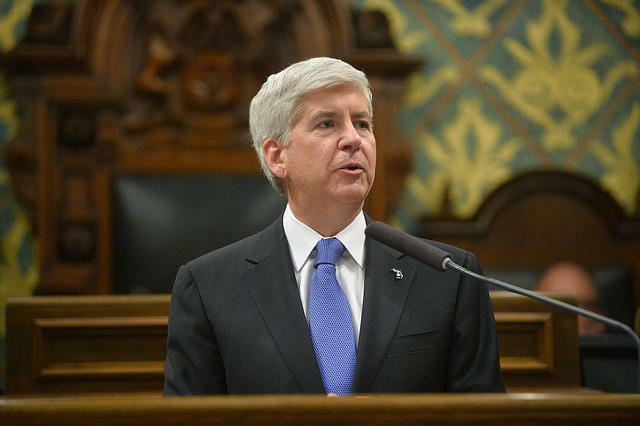 Snyder says he’d like to know what’s in the final report, but he has not received a copy. There's no word on whether that internal report will be made public. Two former MDEQ officials are facing criminal charges for their roles in the Flint water crisis. The legislative committee in charge of examining what went wrong with the Flint water crisis has concluded. 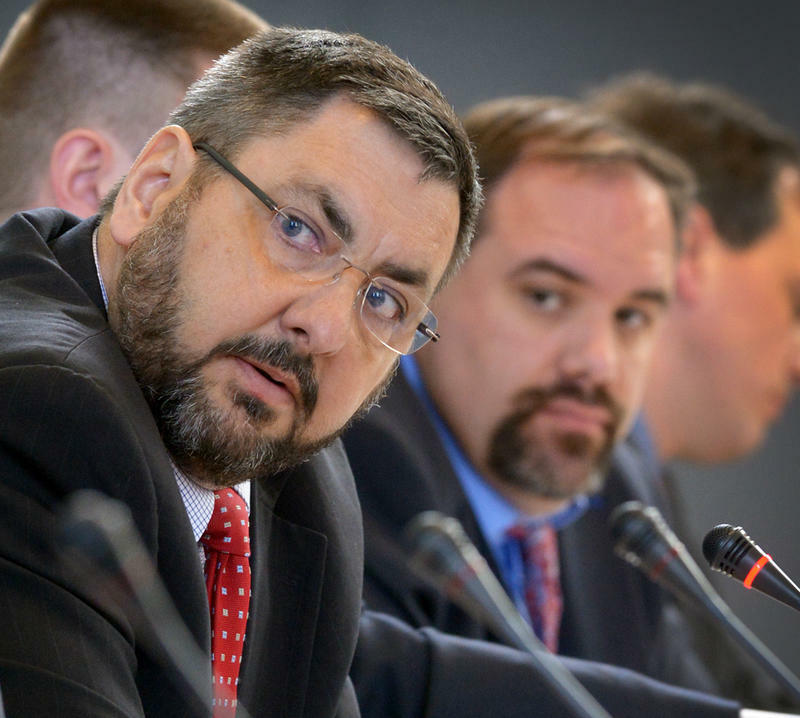 When Midland Republican Sen. Jim Stamas was appointed chairman, he promised to take testimony on the mistakes that led to the Flint water disaster "at all levels of government,"and to ensure that something like this never happens again. However, neither Michigan Gov. Rick Snyder nor any of the former emergency managers in charge of the city of Flint were called to testify.